Sergey Kolesnik, an artist in Russia, has created a 3D model scorpion. Read more here. 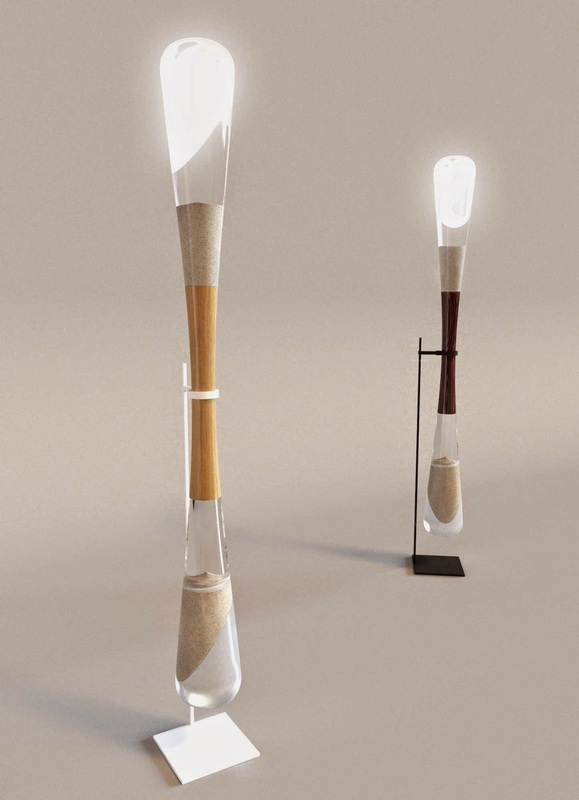 Also, it appears we are on the verge of having widely available "Kinetic Energy Hourglass Lamps Powered By Sand." Read more here.